It’s a mystery why yao yao bing isn’t everywhere yet. 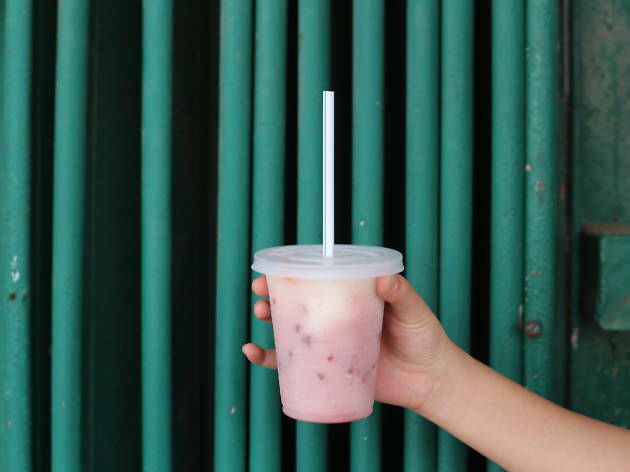 Think about all the local flavours you love – red bean, cendol, bubur cha cha, kedondong, mango, pineapple, watermelon, sour plum and lemon – now imagine them in a slushie form. 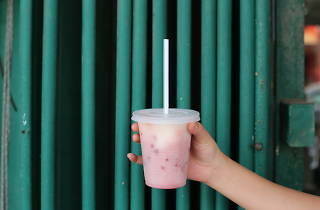 Served ice cold with an oversize straw, yao yao bing is a pick-me-up in a plastic cup that can stand proud next to a frap. Pro tip: Don’t miss the local KFC (aka Klang Fried Chicken) – they’re classic, crispy goodness that should always go hand in hand with your yao yao bing.